One of the most classic pieces of team memorabilia is the bobblehead, and every big OSU fan should do themselves a favor and add one to their collection of team gear. 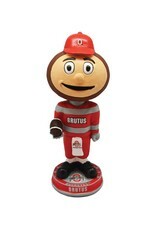 This Brutus Mascot Bobblehead shows off your love for your OSU while still showing your playful side. You can set this guy on your desk, put it in your man cave or even use it as a trophy for your fantasy season. 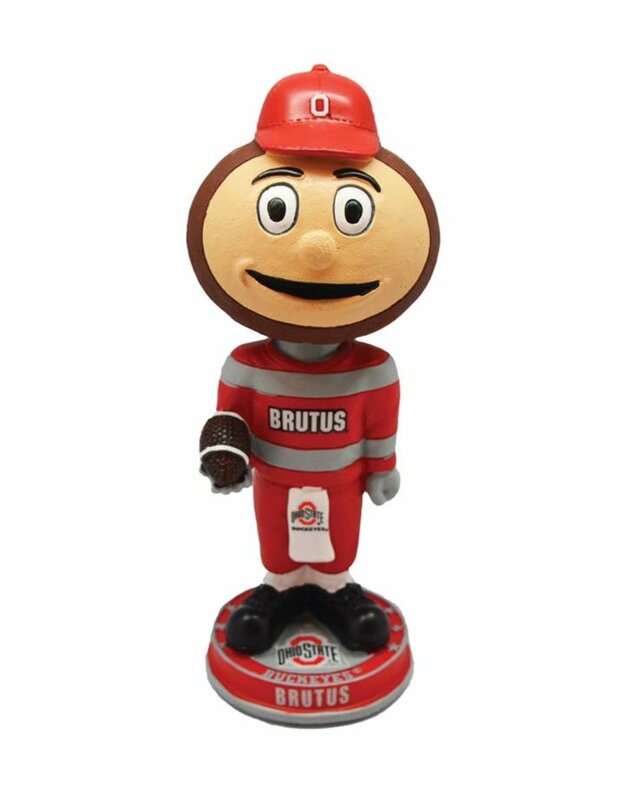 Wherever you decide to put it, this bobblehead is a great way to express your OSU loyalty.